One of the things that tends to get sacrificed when in a rush is a great hairstyle. With the busy lives we all have, spending hours perfecting your hairstyle simply isn’t realistic sometimes. The good news is you can still make your hair look great when you only have a few minutes to spare. Whether it’s adding shiny hair extensions, changing up your shampoo or adding a little something extra to your hair, here are our top three ways you can make you hair look fabulous when you’re in a pinch. 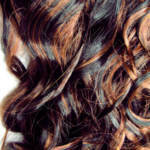 Incorporating shiny hair extensions will not only add length, but they will also give you some additional volume. And if you want to take the extensions to the next level, you can even pre-curl them so you can have instantly curly hair when you clip them in. Sometimes you simply don’t have the time to run a curling iron or straightener through your hair, so let hair extensions come to your rescue. 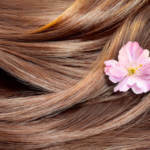 A quality leave-in conditioner provides many benefits for your hair. And when you pair it with the best sulfate free shampoo, you’ll get even better results. Working with your hair is difficult when it’s dry and frizzy. When you don’t have time to deal with your hair, it can create some unnecessary stress in your life. The combination of leave-in conditioner and sulfate free shampoo can ensure your hair is always healthy and hydrated so it’s easier to work with at any time. When all else fails, you can always add some accessories to your hair to cover up any flaws. 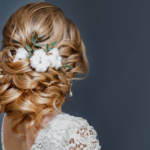 There are hundreds of different ways you can style your hair, and adding a crown, flower or any other hairpiece can make it look like you spent hours on it. 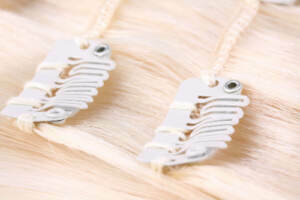 The combination of shiny hair extensions and accessories can make your hair look fabulous for any occasion. RemySoft knows it can be difficult to spend the amount of time you want to on your hair. We are here to help you with the products you need to achieve the hairstyle you desire. If you constantly feel like you’re rushing your hairstyle, be sure to contact us to see how our products, tips and advice can help you make your hair look great at any time. Are You Using the Best Shampoo for Your Hair?